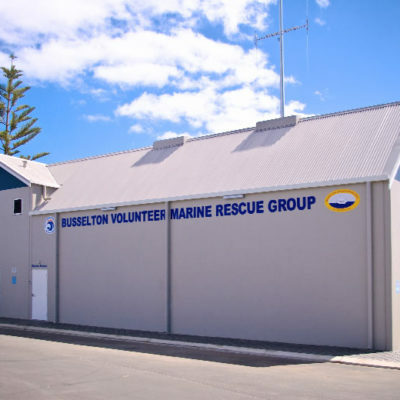 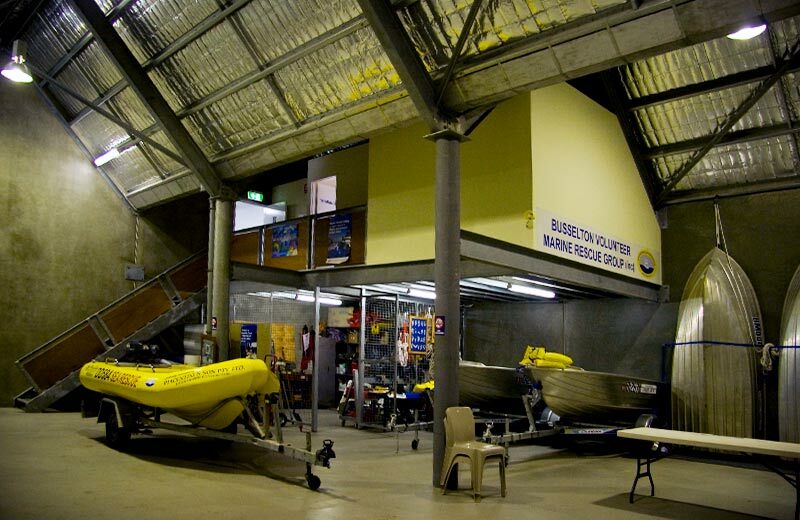 This project was designed and built by Innovest Construction for the Busselton Volunteer Marine Rescue as a purpose built facility. 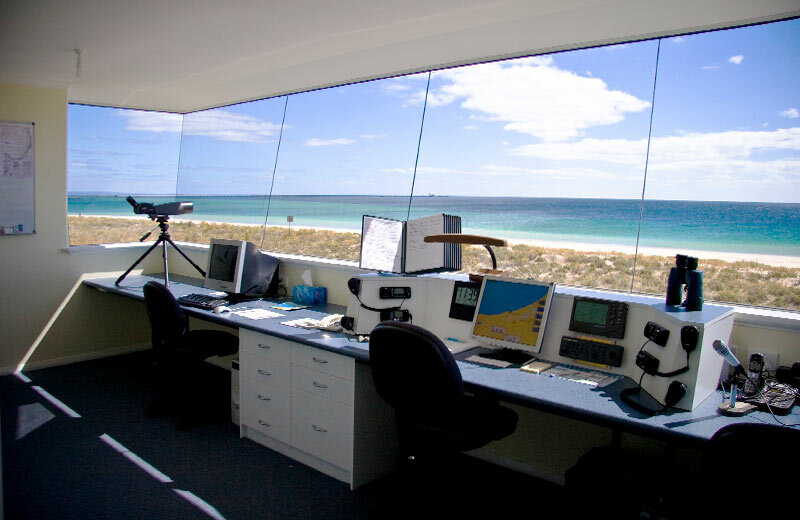 With ‘safety at sea’ their core function, a viewing tower and modern headquarters were paramount in the design. 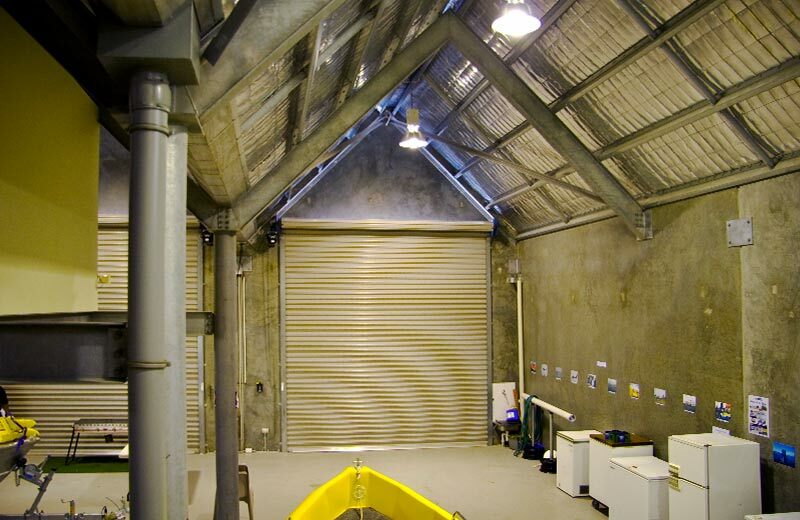 Predominantly constructed of concrete tilt panels, this project demonstrates Innovest Construction’s versatility in construction projects. 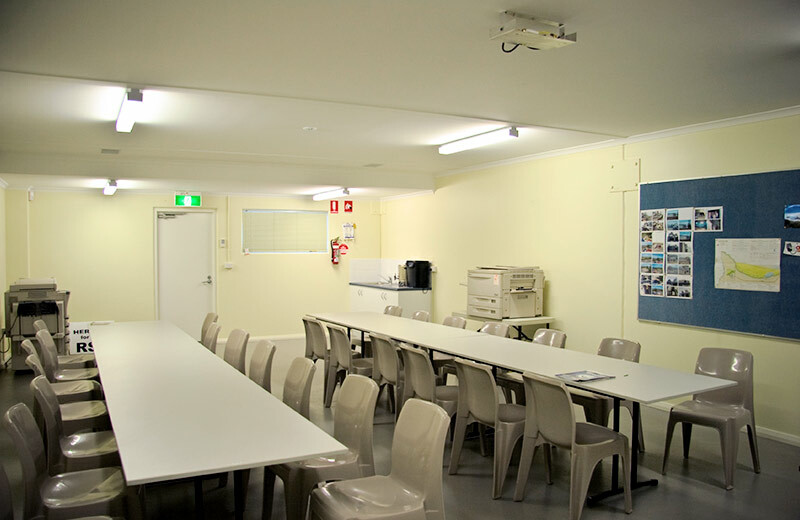 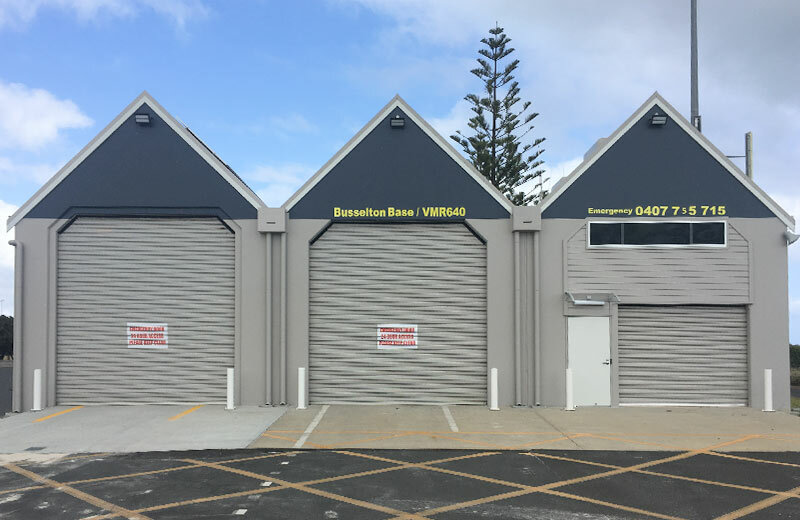 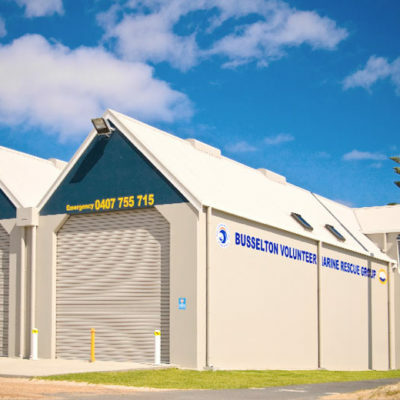 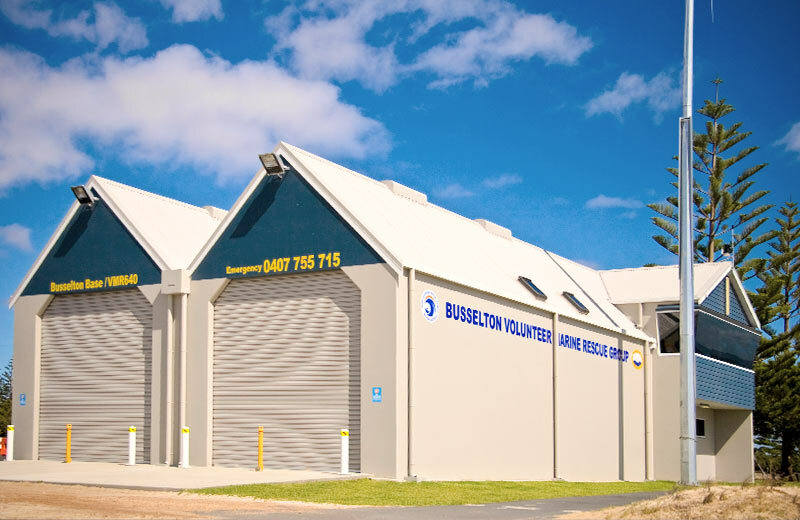 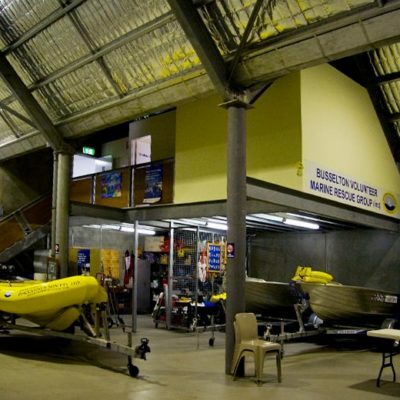 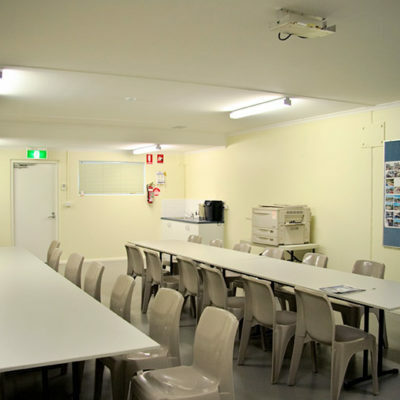 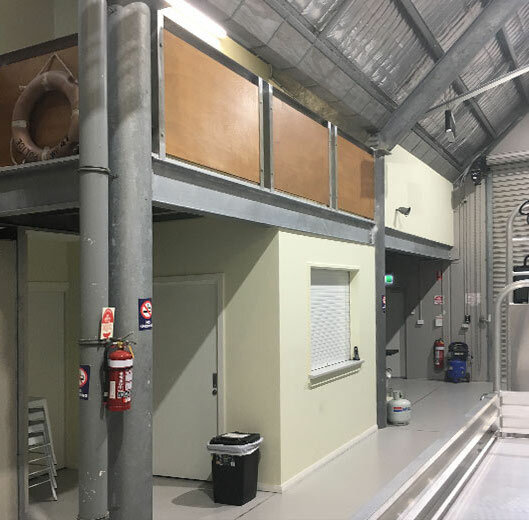 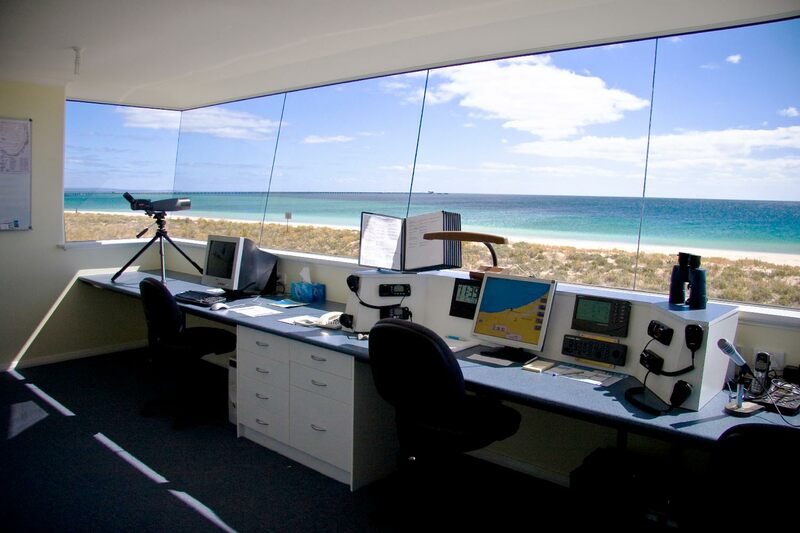 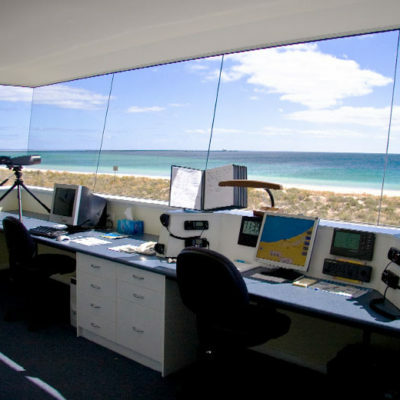 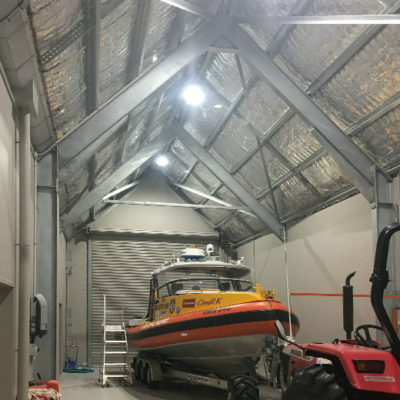 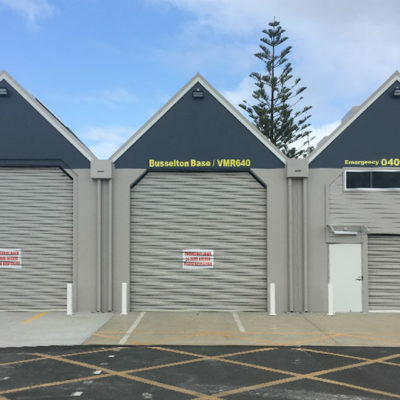 The 2017 extension to the Busselton Marine Rescue facility was built to accommodate a new vessel storage area and additional office and amenity space. 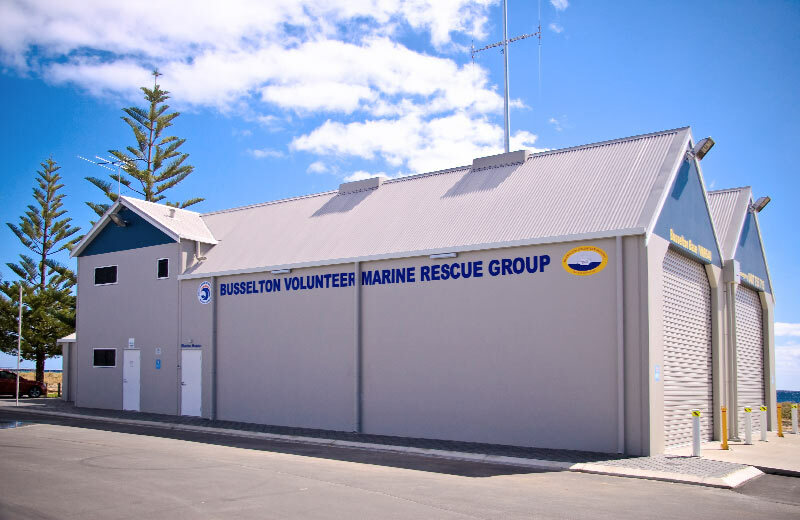 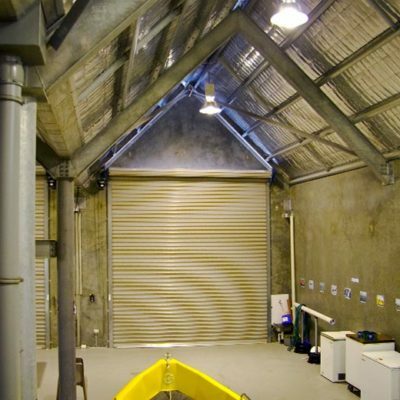 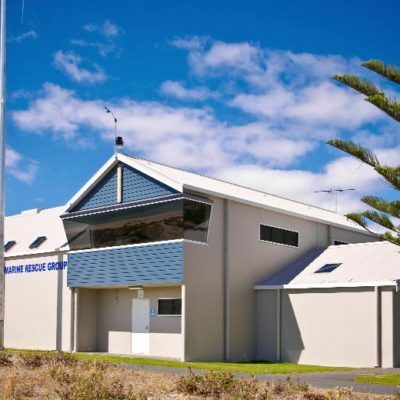 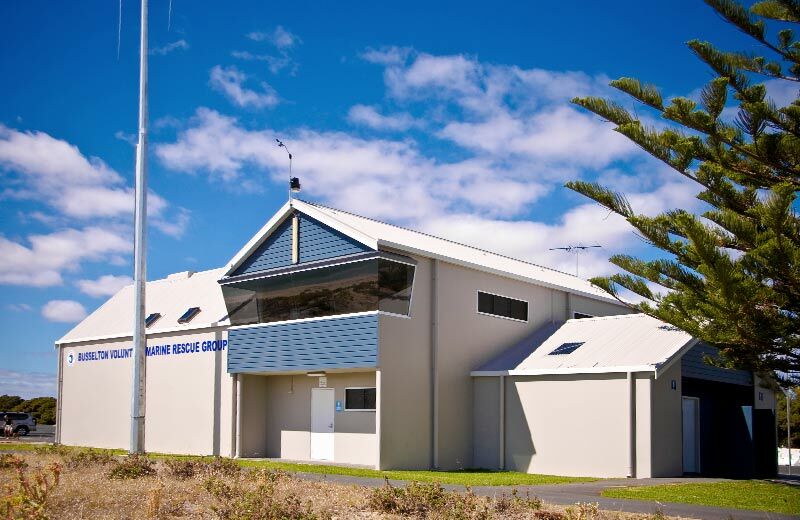 This design and construct project worked with the Marine Rescue Group to deliver a functional fit for purpose facility, seamlessly blending the new addition and amended use of part of the existing facility with the existing style and external presentation. 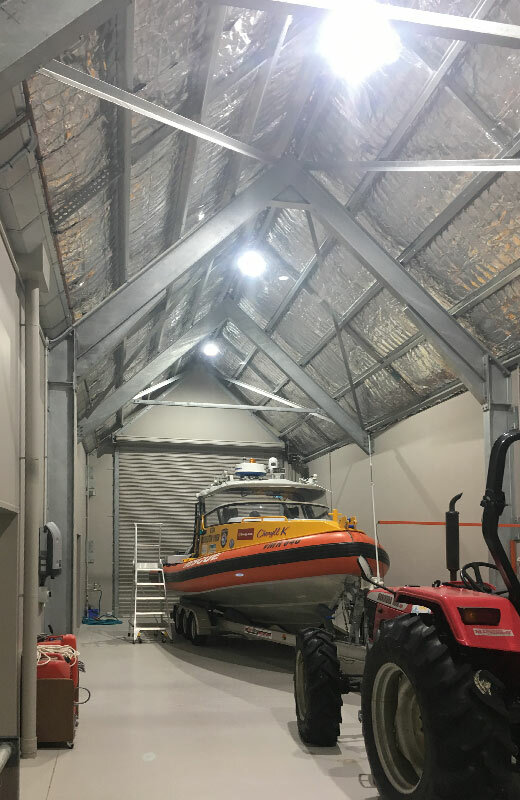 As a working facility, a key aspect of the project was to build the blended extension whilst ensuring the construction works did not adversely impact on keeping the rescue group fully operational.